Coming up, Open Access Week! Open Access Week is a global event now in its 6th year, which promotes open access as a new norm in scholarship and research. Open access (OA) content is online, freely accessible, and has relatively few or no restrictions on reuse. As The Open Access Week website argues, we at Columbia should be advocating for open access because it has "the potential to maximize research investments, increase the exposure and use of published research, facilitate the ability to conduct research across available literature, and enhance the overall advancement of scholarship." All next week (October 21-25) at Columbia, folks from the Scholarly Communication Program, an initiative of Columbia's Center for Digital Research and Scholarship, along with friends at Columbia Libraries/Information Services, will be out on College Walk (next to the Sundial) from 9am-4pm talking to students, faculty, and staff about open access, its benefits, and why it's relevant to them. They will also be asking anyone and everyone to sign a petition in favor of an open access resolution for their department, which calls for faculty members and officers of administration to make their research articles freely available to the public through online repositories, such as Academic Commons, Columbia’s open access digital repository. They will also be making buttons and giving out an absurd amount of cookies, and look forward to seeing you all out on campus! Here's to open access and sharing knowledge. For a full listing of all Open Access Week events happening worldwide, visit the official Open Access Week website here. Columbia's event is listed on the Open Access Week website here. This entry was posted in Announcements on October 18, 2013 by Ria Koopmans-Debruijn. 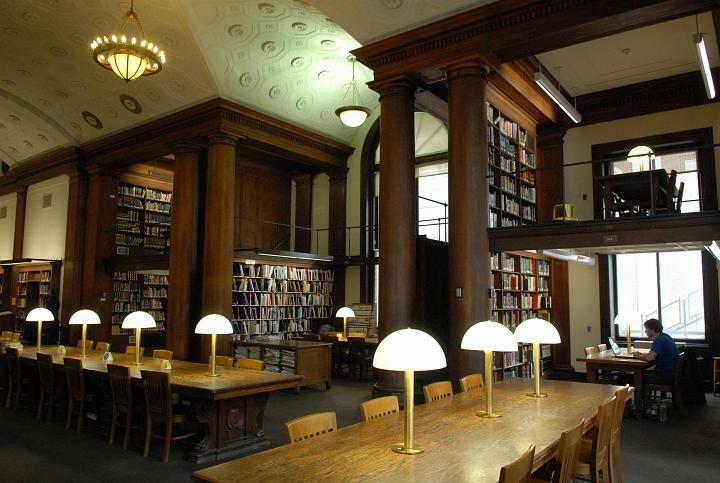 Columbia University Libraries, School of the Arts, Film Studies M.A. Program, Department of East Asian Languages and Cultures, and Weatherhead East Asian Institute and Asia-Pacific Development Society, in partnership with Ministry of Culture, Republic of China, Taipei Economic and Cultural Office present: "Documentary Views of Taiwan": A Taiwan Documentary Film Festival and Symposium at Columbia, October 11-12, 2013. This 2-day event will include screenings, lectures, and panel discussions, as well as an opening reception and ceremony of donation of chorographical materials by the Taipei Economic and Cultural Office to Columbia University. Most of these events will take place in the Lifetime Screening Room, 511 Dodge Hall; the opening reception will be in the C.V. Starr East Asian Library. For full information on all events in this program please refer to the program schedule at this link. This entry was posted in East Asian Events on October 4, 2013 by Ria Koopmans-Debruijn.